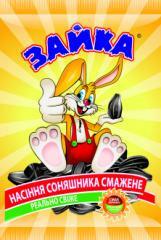 Kernel confectionery higher, the first and second grade, packaging bags of 40 kg, 25 kg. Cleaning 99.99%. Humidity 5 - 8%. Confectionery sunflower varieties grown in the southern regions of Ukraine. The climate and soil features of these areas give a unique taste quality of our seeds. Our company is able to provide the raw materials of high quality and in large volume. 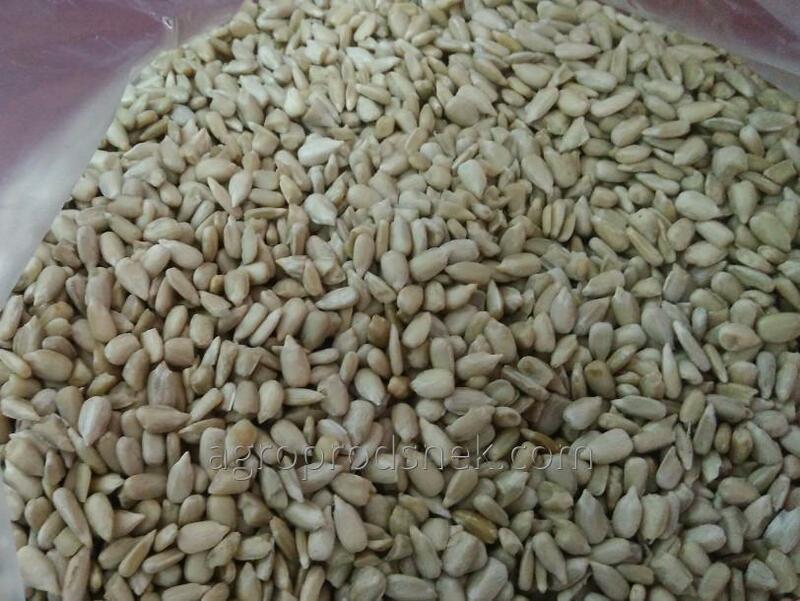 We are manufacturers of packaged roasted sunflower seeds, and we are very clear requirements for incoming raw materials. We you can buy quality sunflower kernel for confectionery manufacture. 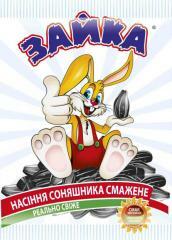 Unbelievable price on The kernel of sunflower in Aleksandrija (Ukraine) company Agroprodsnek, OOO.